Last week, PUBG Mobile made headlines for not letting people play the game beyond 6 hours. Once the player had completed 6 hours of gameplay, a message displayed on the screen saying ‘You have played the game for 6hr today’. Besides this, the game also showed the time at which the players would be able to continue playing PUBG Mobile. According to PUBG Mobile, the notification was a health reminder for players to let them know that they have played the battle-royale for 6 hours. 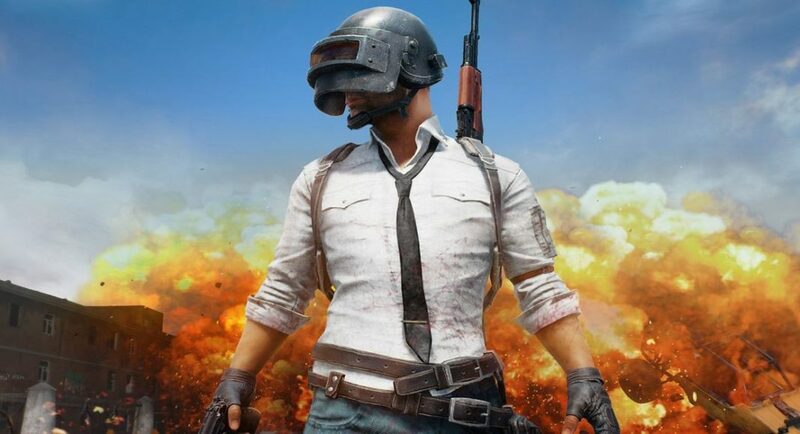 Although PUBG Mobile hadn’t revealed if it was just for Indian players or all PUBG Mobile players but the decision was faced with criticism from players. But now, the company has confirmed that the issue has been fixed. There is a possibility that PUBG Mobile took this step in the rising concern of the PUBG Mobile addiction amongst youngsters and teenagers in India. And this was PUBG Mobile’s step to come with a solution which would ease the addiction of the addictive battle-royale. It is also believed that the Health issue pop-up had impacted only the Indian players of the battle-royale. After the problem was noticed, the players took to social media to check if they were the only one receiving the health pop-up. But there were several other players who reported such problem and they posted screenshots of the health pop-ups they had received. Some players even reported that they were receiving the notification 30-minutes after starting the game. The popular battle-royale had earlier said that to cure the addiction it would take a responsible step in the said direction. Also, earlier it was reported that PUBG Mobile was testing a feature that would limit the amount of time the players could spend in the game. But according to PUBG Mobile, this may or may not be the feature they were working on. Also, it is not known which countries will be receiving the upcoming feature of PUBG Mobile. But it should be noted that in the light of all the hate and criticism PUBG Mobile is receiving from parents and politicians, putting a time-limit to the game might be a step in the right direction.